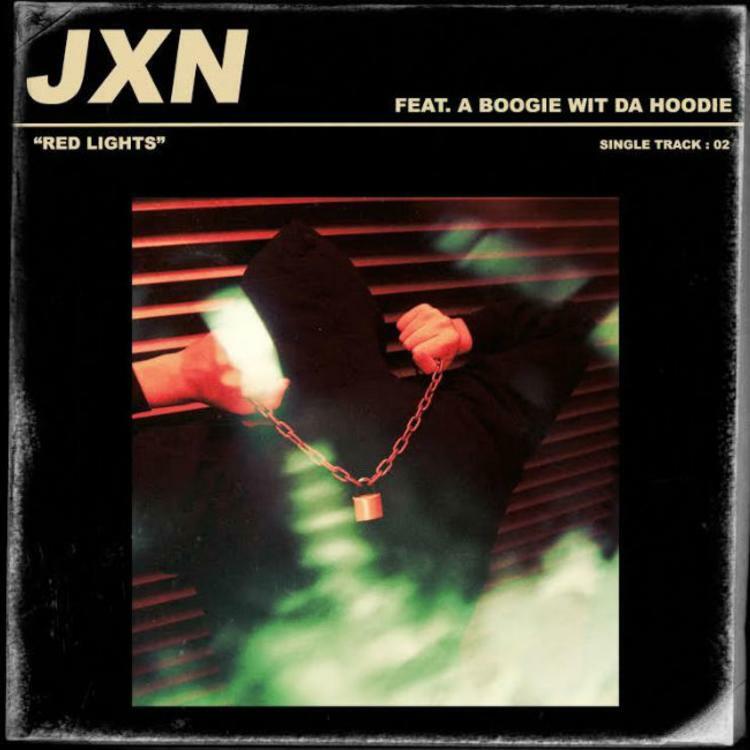 He's just released his second single and JXN is already getting hip hop co-signs from the likes of A Boogie Wit Da Hoodie. 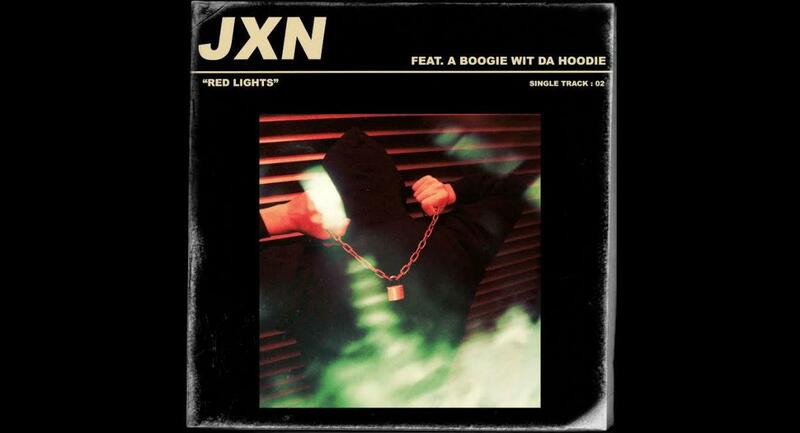 The Australian singer, real named Jackson Brazier, linked up with the New York rapper for his song "Red Lights." The track is more of a pop track with a late-night vibe, as the song doesn't feature any heavy instruments, loud crescendos, or surprises. As far as what fans can expect from JXN, the artist says although he fit into a genre, he doesn't want to sound like anyone else. "I definitely want to show that I can be versatile," he told Thomas Bleach earlier this year. "I have a bunch of tracks that all link up of course, but some are a lot different to others. But at the moment I really want to cement a sound. I want the next one to be better, more powerful and I want people to love it more. I’ll keep setting the bar higher with every release. I don’t want people to compare the songs either, I want them to enjoy them equally."